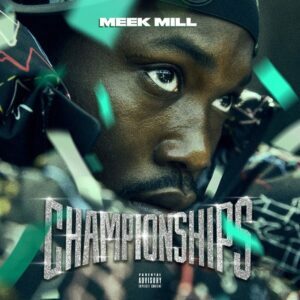 Meek Mill drops his highly anticipated project “Championships.” With 19 tracks in total, features come from Fabolous, Jay-Z, Rick Ross, Cardi B, Future, Young Thug, Drake and more! 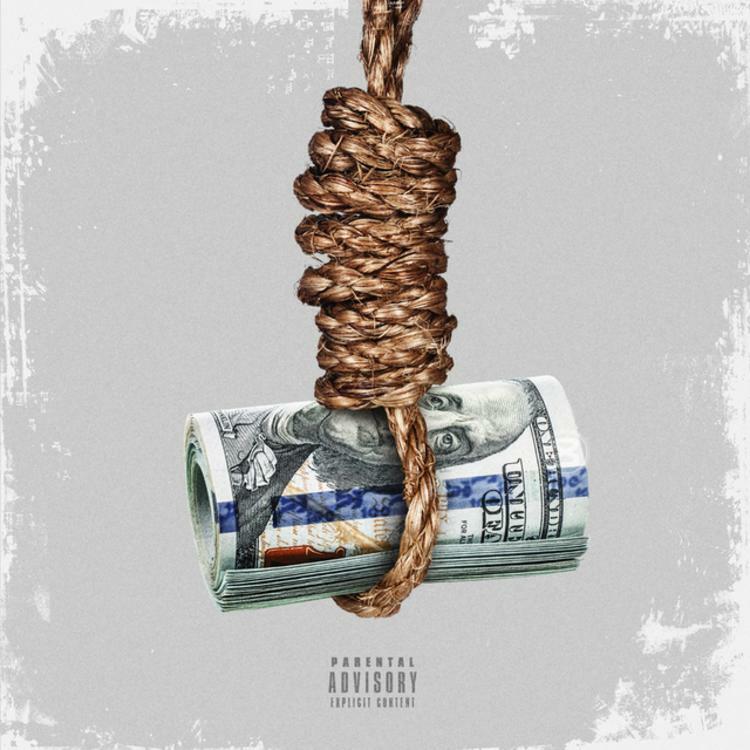 Dave East drops off “Karma 2,” featuring Lil Durk, Gunna, Fabolous, Trouble and more. 19 tracks in total and features guest appearances from Lil Durk, Gunna, Fabolous, Trouble, Blocboy JB, & Don Q, among others. 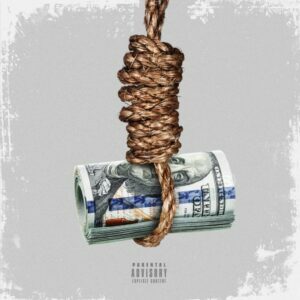 Meanwhile production is handled by the likes of Murda Beatz, SAP, Wheezy, Triple A, Hum Beats, Nick Papz, and others. Casanova drops the official music video for “Left, Right” featuring Chris Brown and Fabolous. 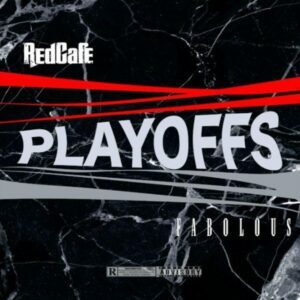 Red Cafe connects with Fabolous on “Playoffs. Court documents show the alleged crime stemmed from an earlier incident on March 7. 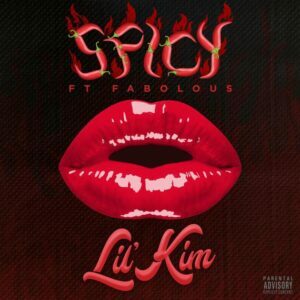 While in Los Angeles on a business trip, Fabolous “became enraged” when he found out via Instagram that Emily B was also in Los Angeles. 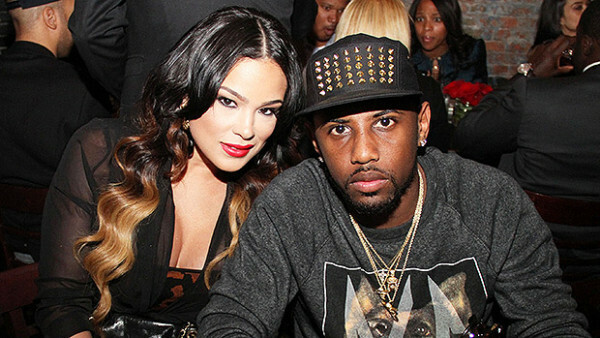 According to an affidavit of probable cause, Emily B told police that Fabolous texted that he wanted to hit her in the head with a baseball bat and that he would kill her but he “did not want to go out like that.” Emily B was later punched by Jackson seven times in the face “causing severe damage to her two front teeth.” She ended up losing her two front teeth, according to court documents. Because of the incident, “the victim called her father to remove two handguns from the residence due to her fear that they may be used against her,” according to the affidavit. 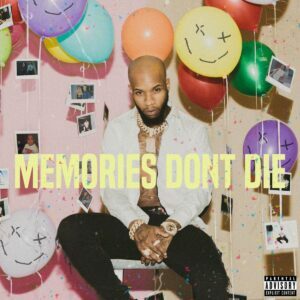 When Fab arrived at the Kenwood Street residence, he confronted Emily B, her brother, and father, but then went to the upstairs of the residence looking for the handguns, which had been removed. Fabulous reportedly turned himself in to the Englewood, New Jersey police on Wednesday night around 8:30 p.m. ET, with the ensuing legal consequences resulting in domestic dispute, aggravated assault, and threat charges. 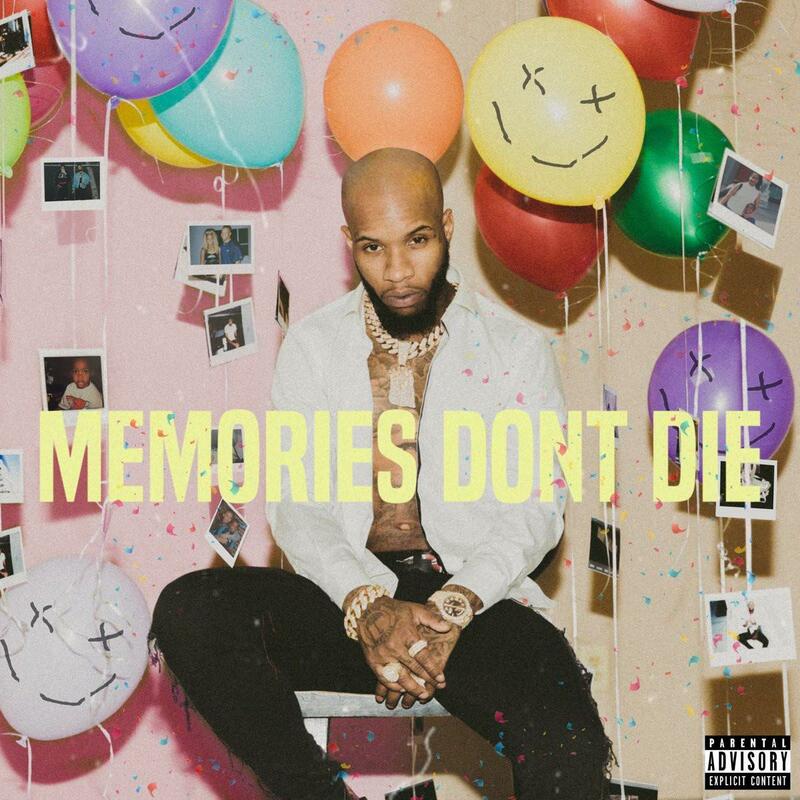 Tory Lanez unleashes his highly anticipated sophomore album “MEMORIES DON’T DIE.” With 18 tracks in total, feature guest appearances come from Future, 50 Cent, Fabolous, Nav, Wiz Khalifa, Mansa, and more. 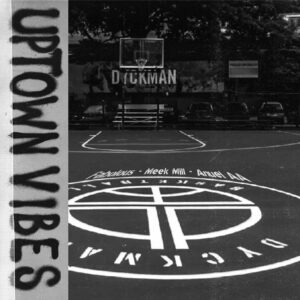 Production is handled by Araabmuzik, Play Picasso, C-Sick, Cashmere Cat, Benny Blanco, and more.